Gucci, known for its handbags and leather goods, has chosen the most fashionable places for us to go to in 2019. Although choosing travel destinations is not the designer brands fortei, they have certainly chosen well. Just this week, they announced their Gucci places or destinations that “possess the quality of being able to surprise, arouse interest, and inspire a creative response.” In other words, places that the fashion brand finds cool! Here we have for you the six Gucci-approved places to head to this year. Last year, Gucci partnered with designer Dapper Dan who is known for his “knock up” reinterpretations of luxury patterns. 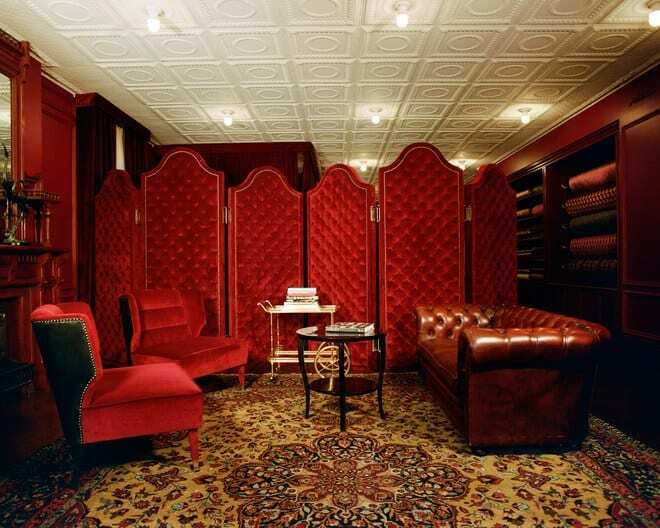 They created this glorious red wonderland with leather couches, velvet curtains, chandeliers, and, of course, Gucci wallpaper. A year later, it still stands and is certainly a place to check out. The Hollywood Forever Cemetery is the final resting place for stars like Judy Garland, Cecil B. Demille, Douglas Fairbanks, John Huston, and Johnny Ramone. It is also a favorite place of Gucci Creative Director Alessandro Michele. 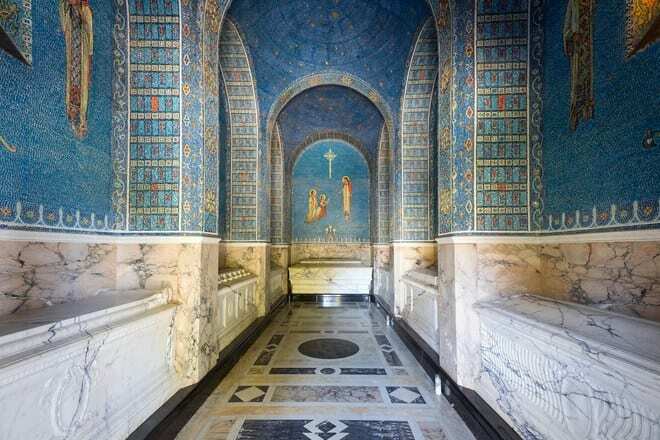 Interestingly, the landmark has inspired several Gucci pieces from the Spring Summer 2017 collection. 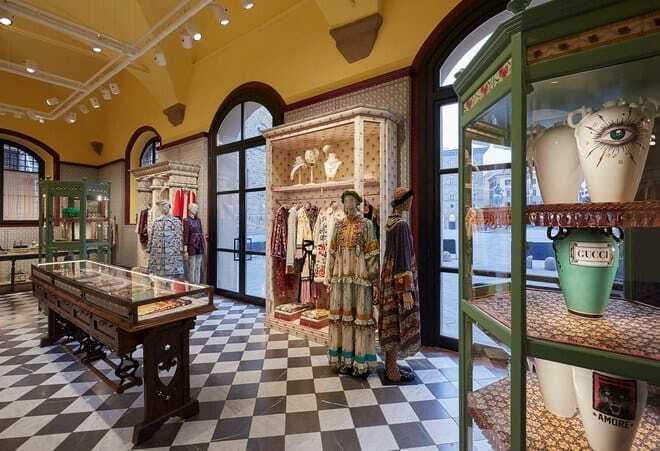 It may be a little bias for Gucci to select a place of their own but we understand why. 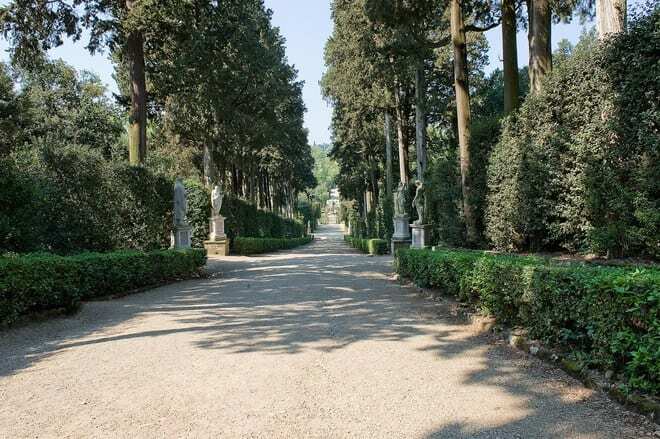 Florence’s Gucci Garden includes a boutique, an exhibition space, a bookstore, and the restaurant Gucci Ostera da Massimo Bottura. 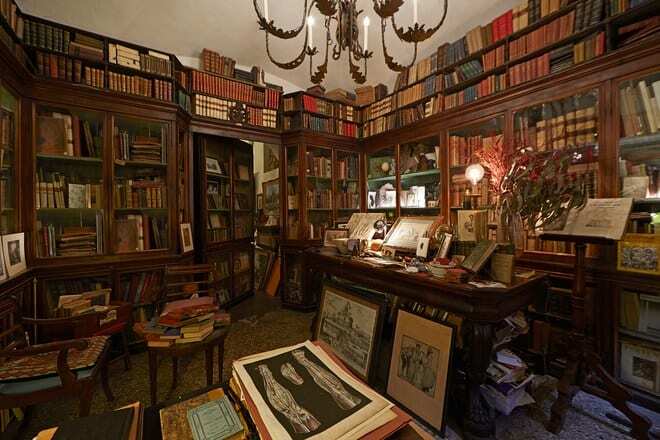 It’s housed in the 14th century Palazzo della Mercanzia, which translates to Palace of the Merchandise. This is the fourth place on Gucci’s 2019 list. The gorgeous oasis has an amphitheater, fountains, classical Roman statues, grottos, ponds, and a profusion of flowers. Given its location, it is already one of the city’s most popular sites. Heading indoors this time, this Rome bookstore which is well known for its heraldry and art history texts has changed a lot since the 19th century. There is a rail mechanism, blown-glass bookcases, and mini theatrical stage sets in the little window display. This place was actually chosen for the setting of Gucci’s Pre-Fall 2017 lookbook. Now Gucci has taken us out of Europe and this place is amazing. This Korean photography museum is known for housing works by contemporary and modern artists. 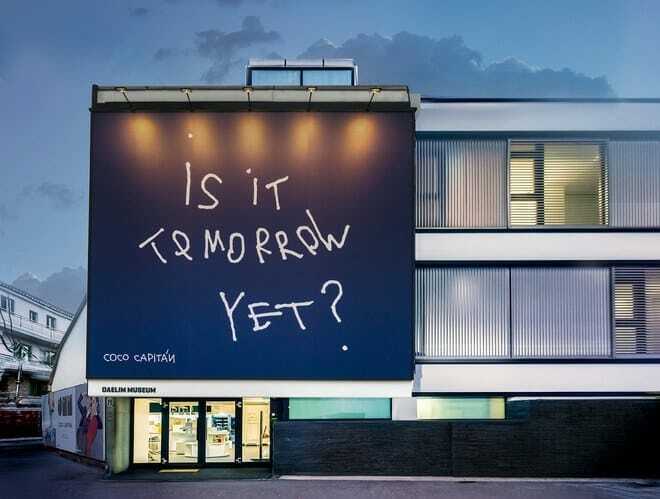 It currently has an exhibit dedicated to friend-of-the-house and Gucci collaborator Coco Capitán. Originally a family home, French architect Vincen Cornm turned it into a museum. The space has beautiful stained glass windows and traditional Korean textile patterns.